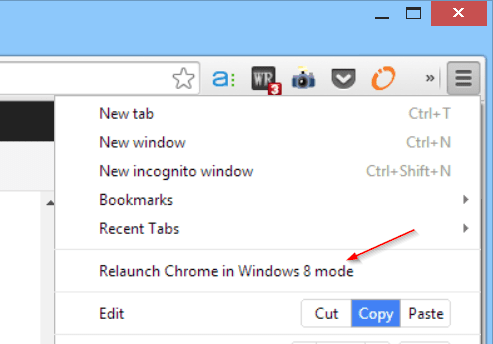 Why Chrome Browser Looks Fuzzy in Windows 8 and How To Fix It? I’ve got a new laptop lately that has a high-resolution with a relatively small screen at 12″. The font size was set to large by default. Most of the applications look fine and sharp on the screen but some look quite fuzzy, including Google Chrome. It’s quite bothering. Right-click Chrome icon, and again right-click Chrome, choose Properties. 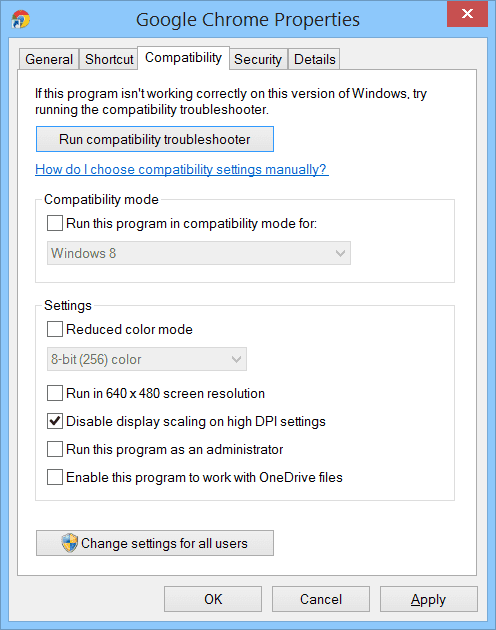 Go to Compatible tab and check “Disable display scaling on high DPI settings” option. 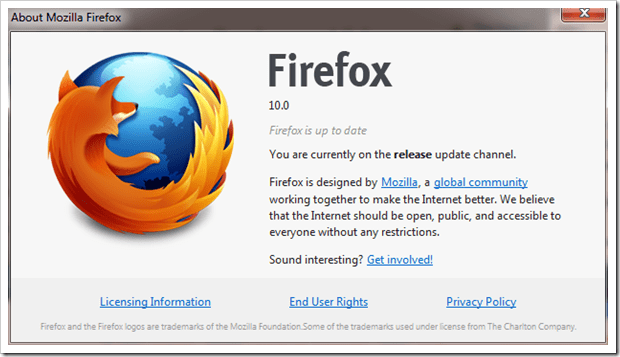 Click out the Property dialog box and restart Chrome browser. It works out great for most other applications but still not for Chrome. 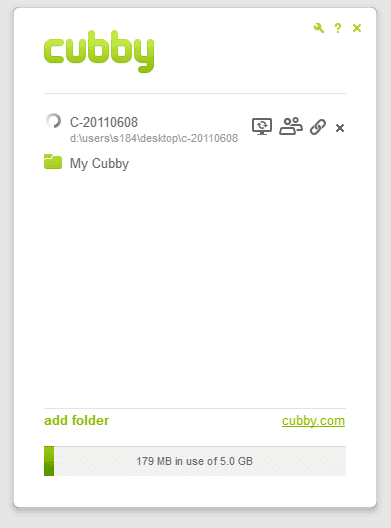 I had to launch it in Windows 8 mode and launch it back in desktop mode to get fully clear and sharp look. When you use a Windows 8-based or Windows 8.1-based computer that has a display that features many dots per inch (that is, a high-DPI display), some desktop applications may appear somewhat blurry when you compare them with other applications on the screen, some may exist such as truncated text. In order to provide an optimal experience on high-DPI displays, desktop applications have to detect the DPI of the display that is being used and then scale their graphical elements, text, and screen layout appropriately. Some applications do not implement this. Therefore, they may not look as sharp. Other applications may attempt to implement this, but may not implement it correctly, causing problems such as truncated text or incorrectly sized graphical elements. Also, if you have very good eyes, you can reduce the font size to small (96dpi) to normal (120dpi).